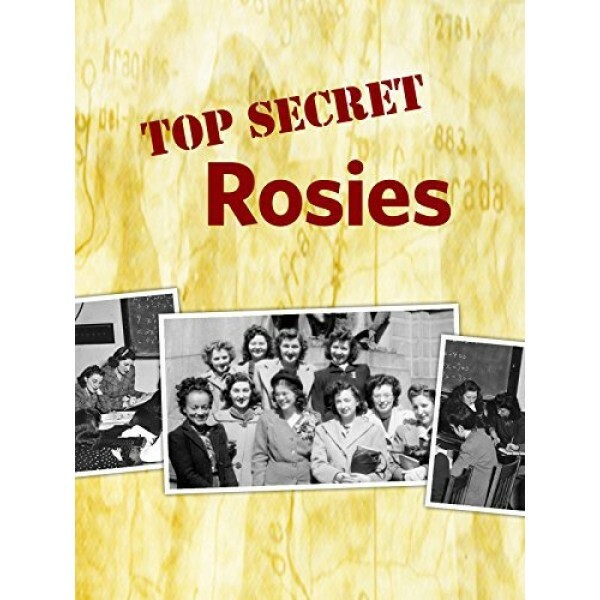 In 1942 a secret US military program was launched to recruit women to the war effort. 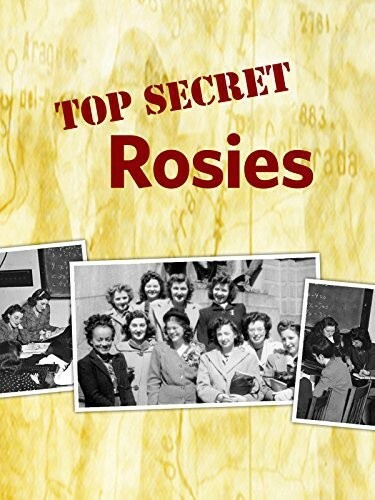 But unlike the efforts to recruit Rosie to the factory, this search targeted female mathematicians who would become human 'computers' for the Army. From the bombing of Axis Europe to the assaults on Japanese strongholds, women worked round-the-clock shifts creating ballistics tables for every weapon in the US arsenal. Rosie made the weapons, but the female computers made them accurate. When the first electronic computer (ENIAC) was developed to aid the Army's calculation efforts, six of these women were tapped to become its first programmers. The summer of 2010 marked the 65th anniversary of the end of WWII, yet the amazing account of these women remains untold, until now. 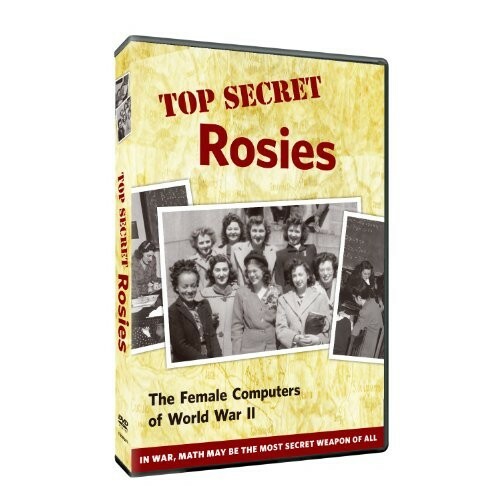 Top Secret Rosies: The Female Computers of WWII shares a story of the women and technology that helped win a war and usher in the modern computer age.